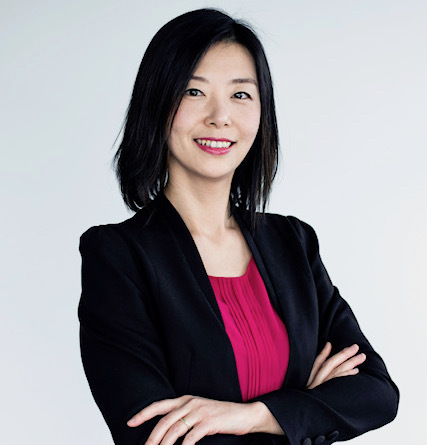 Shannon Zhang is the Chief Financial Officer of Kingmount Capital and has over 10 years of experience in capital markets. Shannon provides subject matter expertise in corporate finance, financial management and risk controls. Shannon previously served as Vice President of investment banking of Morgan Stanley’s Huaxin Securities and was responsible for the business expansion of China’s A-share listing and financing. Prior to that, she was a Senior Manager of PricewaterhouseCoopers’ Chinese Business Department and was involved in the management and execution of various listing and offshore investment projects. Shannon holds a Bachelor’s degree in mathematics from Fudan University, a Master’s degree in accounting from Capital University of Economics and Business, and she is a Chinese CPA charter holder.